The BAe Sea Harrier is a single-engine single-seat carrier-based vertical/short takeoff and landing (V/STOL) fighter bomber aircraft produced by the British manufacturer BAe, British Aerospace. 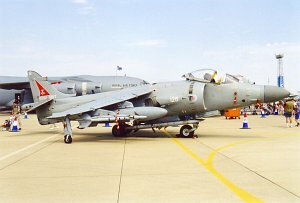 The Sea Harrier was operated by the Royal Navy Fleet Air Arm and is in service with the Indian Navy. 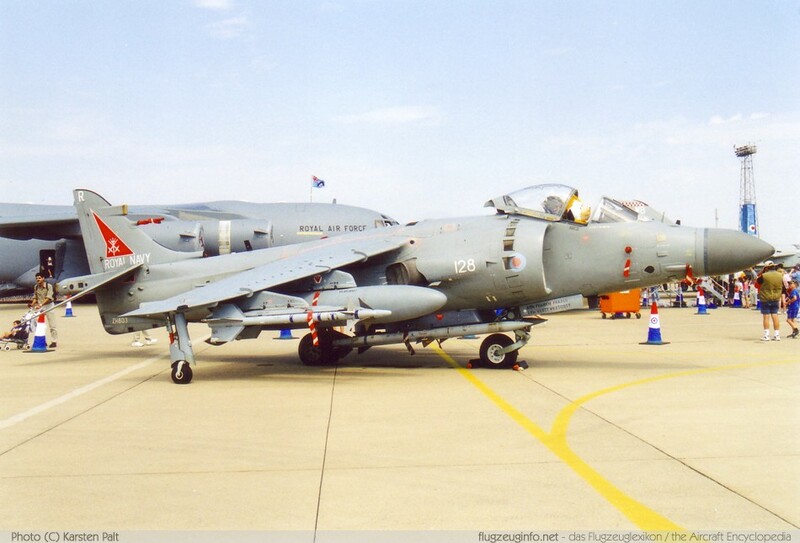 The Sea Harrier is a development of the Hawker Siddeley Harrier GR.3.